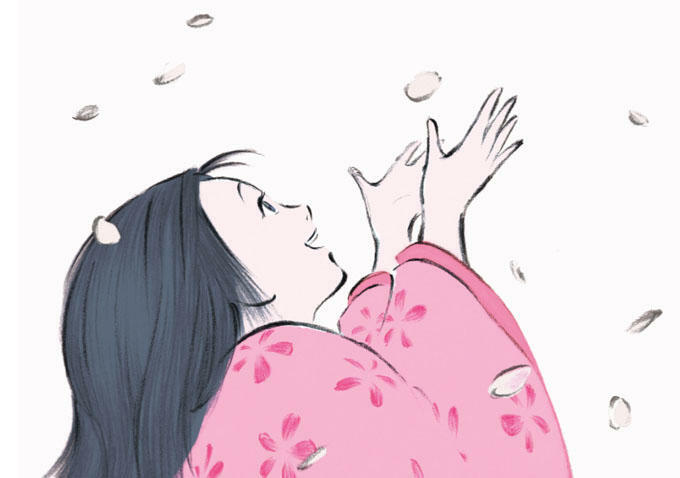 After taking the LA and Boston Film Critics awards for best animated feature and grabbing three Annie nominations (feature, direction, and score by Joe Hisaishi), there’s definite Oscar momentum for The Tale of the Princess Kaguya (released by Gkids). There’s additional incentive in that it’s likely Studio Ghibli’s final masterpiece given that the anime powerhouse is ceasing further feature production. It’s also the swan song for co-founder Isao Takahata (his first movie in 15 years). We discussed by email his inspiration, the stunning charcoal and watercolor design, and what resonates emotionally for him. Bill Desowitz: Tell us about the importance of The Tale of the Bamboo Cutter for Japanese culture and for you personally. Did you read it as a child? What resonates for you as an adult? It’s certainly timeless as a rich yet tragic rite of passage story for girls who have difficulty meeting the expectations of their parents and being true to their own desires and abilities. Isao Takahata: As all Japanese have, when I was a child, I read the folktale The Princess Kaguya in the condensed version written for children. I thought it was a strange story. In my youth, I read the original The Tale of the Bamboo Cutter, which was probably written in the first half of the tenth century. I still thought it was a strange story. It had some humorous parts, and was full of curious aspects to the story, but the heroine’s transformation was enigmatic, and it didn’t evoke any empathy from me. Your question makes me wonder if you are asking about The Tale of the Bamboo Cutter? I thought that you were writing about the film that I have made, and not about the original story. 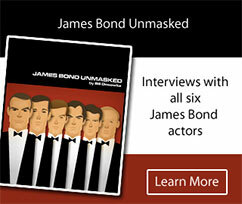 But if watching my film has led to a deeper understanding of the original story, that would be a great honor for me. BD: This is a tragic rite of passage story that relies on a different aesthetic for you with thick, bold brushstrokes. Let’s discuss the look.